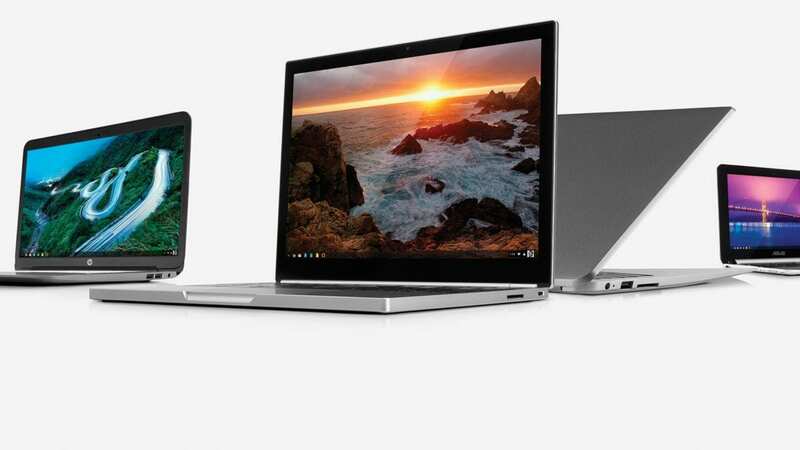 Chromebook Deals: Why Wait For Black Friday? Black Friday is rapidly approaching but that doesn’t mean you have to wait to get a great deal on a new Chromebook. We’ve rounded up a few deals from Amazon that will save you some dough on some awesome Chrome devices. Pixelbook aside, this Samsung Pro is still a contender for best Chromebook of 2017 and at $499, the price is right. With new models of the Pro on the way, the Core M3 model looks to have found its home at the five hundred dollar mark and that’s a good thing. I can’t reiterate enough how much I like the ASUS C302. The aesthetics, build-quality and overall performance make it one of the best bargains on the market today. Consistently priced under retail at $459, the all-aluminum convertible is even cheaper right now. Get the same Core M3 as the Samsung but twice the storage for $430! This was the surprise device of the year for me. The rugged little Lenovo N23/Flex 11 is much more powerful and capable than its price would tell. The ARM-based MediaTek processor handles Android apps and it strong enough to push a QHD monitor with ease. For around $300, the Lenovo is a solid deal. Right now, you can pick one up for the crazy, low price of $250 and if that’s still more than you’re looking to spend you can grab a refurbished one for $180. This is one of my top picks for 2017 in the budget Chromebook department and this little guy performs like a $400 device on a bad day. I mean, seriously. Just look at it. I know. I dote on the Luxury Gold Acer a lot but I can’t help it. It’s simply a beautiful device that is well built and wallet-friendly. Even as it begins to age, the Acer Chromebook 14 remains one of my all-time favorite devices. Normally $300 and rarely on sale in Gold, the Acer 14 can be had for $270 and believe me, this would put a smile on anyone’s face this holiday season. If you’re looking to score the perfect deal on a used or open-box device, don’t forget to check out Amazon’s warehouse deals. You have to be diligent to catch them but there are some big savings to be found.